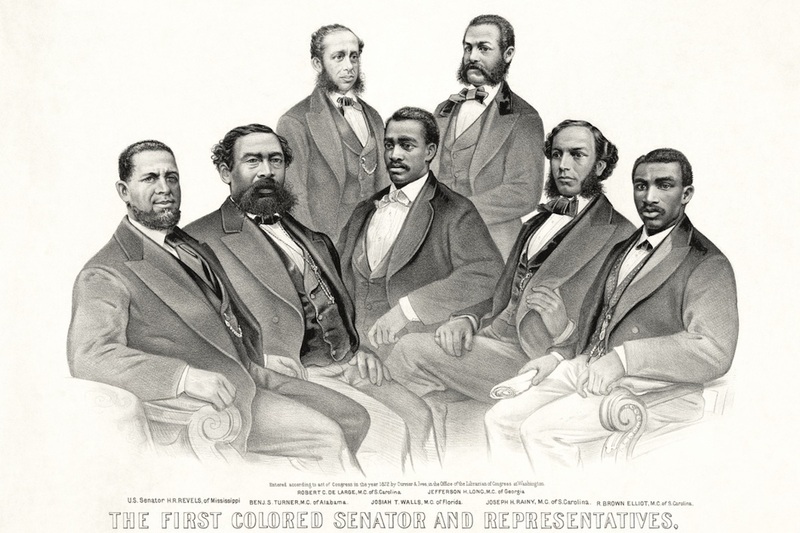 As Jamelle Bouie and I discussed on an episode of our Slate Academy on Reconstruction, Southern white supremacists, unsympathetic Northern onlookers, and historians working before the middle of the 20th century were united in the belief that black lawmakers and officials were incompetent, illiterate, and corrupt. More recently, historians have come to see the interracial governments of Reconstruction as no more or less corrupt than comparable whites-only governments. Logan’s findings support the conclusion that interracial governments improved freedpeople’s daily lives.